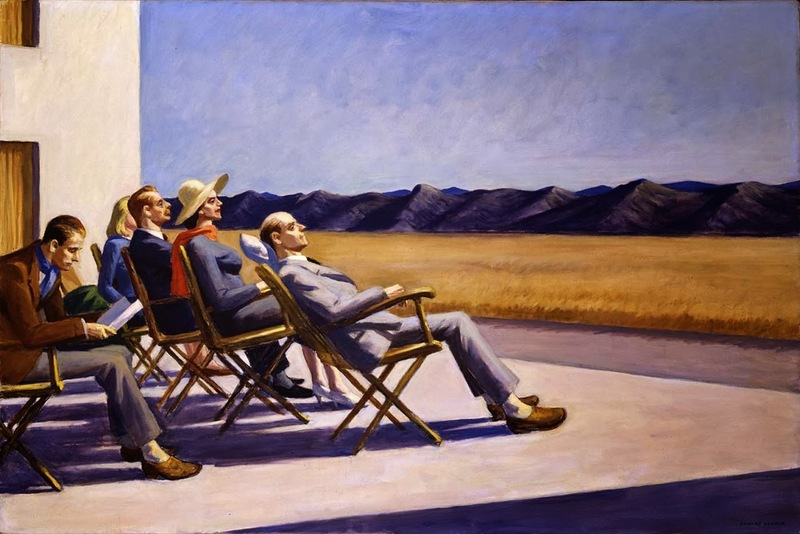 Infinite Art Tournament: The Infinite Art Tournament, Round FOUR: Hopper v. Kahlo! 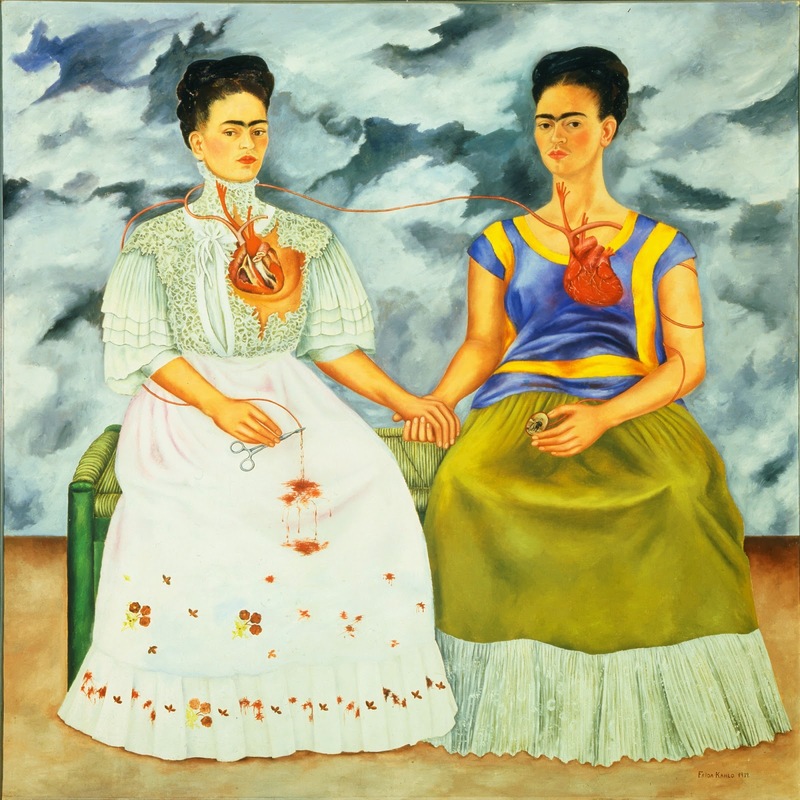 The Infinite Art Tournament, Round FOUR: Hopper v. Kahlo! It's the first weekend of the month! In the Fourth Round today, it's a North American twentieth century showdown! 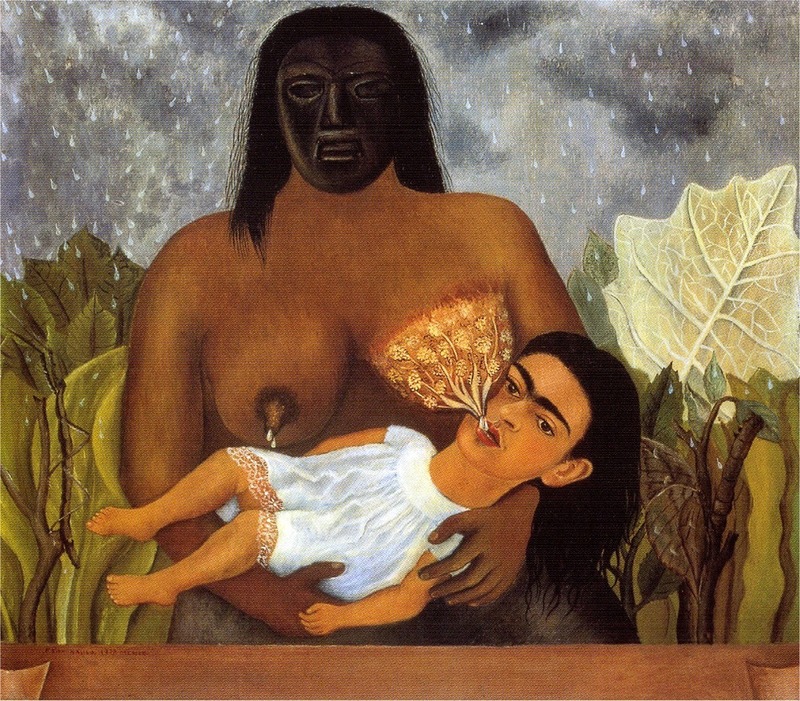 Hopper v. Kahlo -- and your vote counts! Tough one. 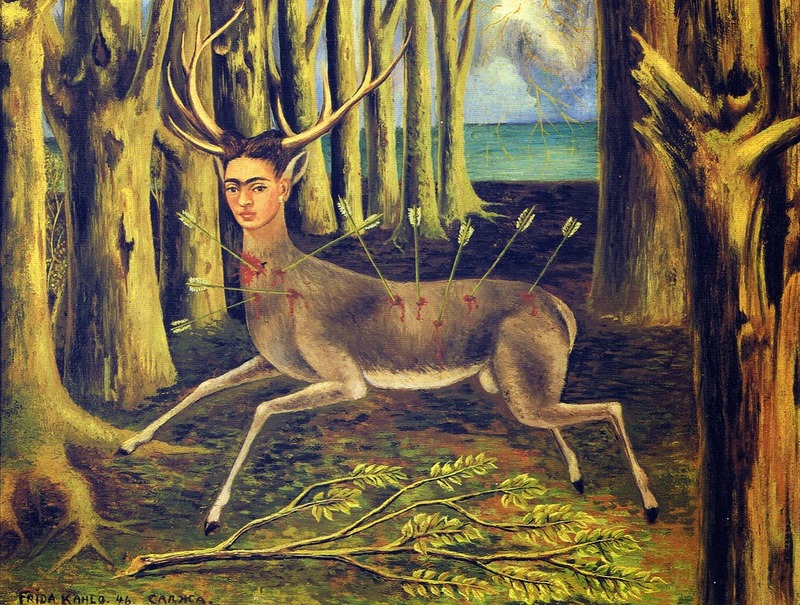 I'll go with Kahlo. Linda drops for Hopper on Facebook. Gah. They're both great. But I like Hopper a smidge more. You know, I really like Khalo. I like the idea of Khalo more than the idea of Hopper. But I like Hopper more, so I'll vote for him. 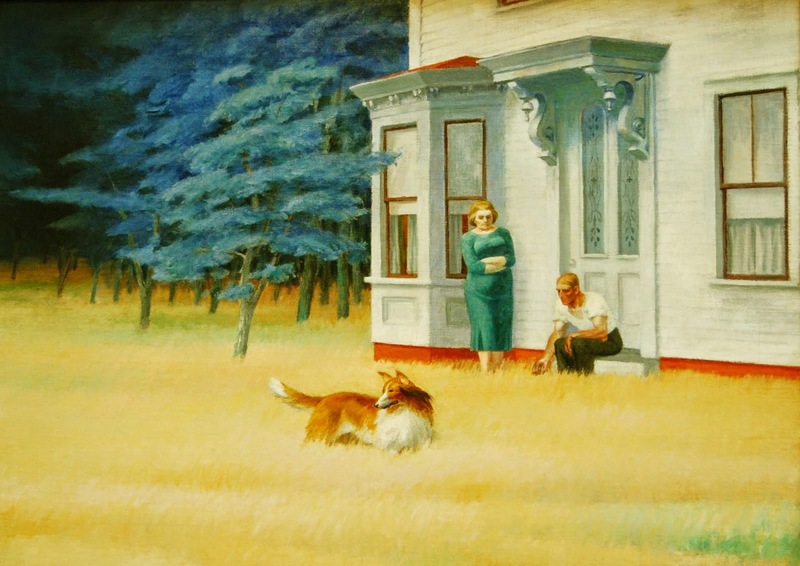 I myself might pick Kahlo, but three other in family say Hopper, so Hopper! 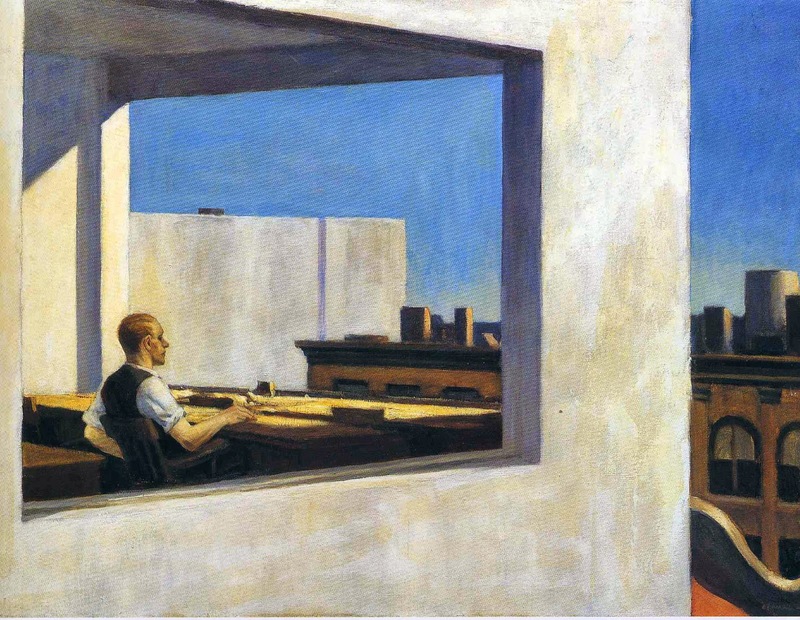 A very vigorous vote by email for Hopper, "one of my favorite 20th Century artists up against one of my most disliked." I like the Mexican artist better. These are a couple of really famous artists. This must be the final four, right? I'm going to cast a vote for Hopper. He's my boy! Put me in the vigorously pro-Hopper camp. I think he aces this in every category, not excluding "Psychological Insight" and "Fairy Tales of the Americas." 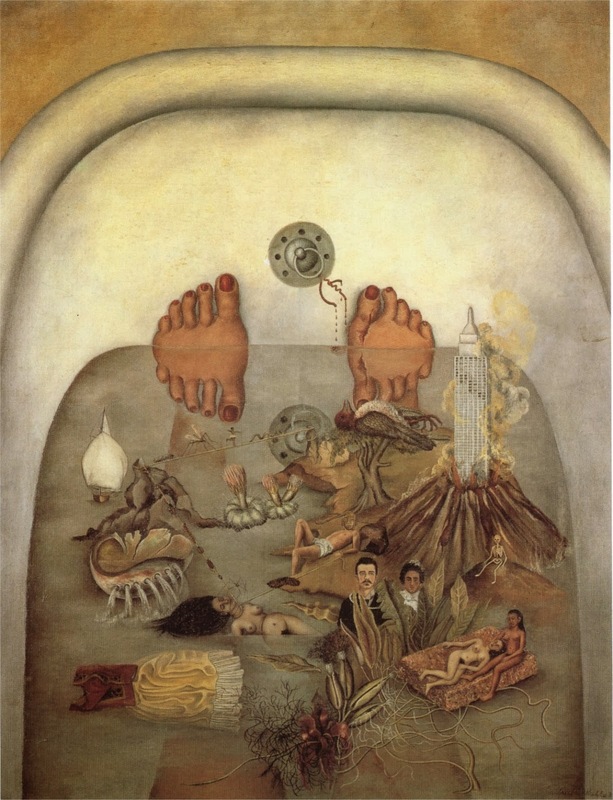 I like the idea of Kahlo more than the Kahlo. Although for that matter, I like the idea of the Hopper more than the Hopper. 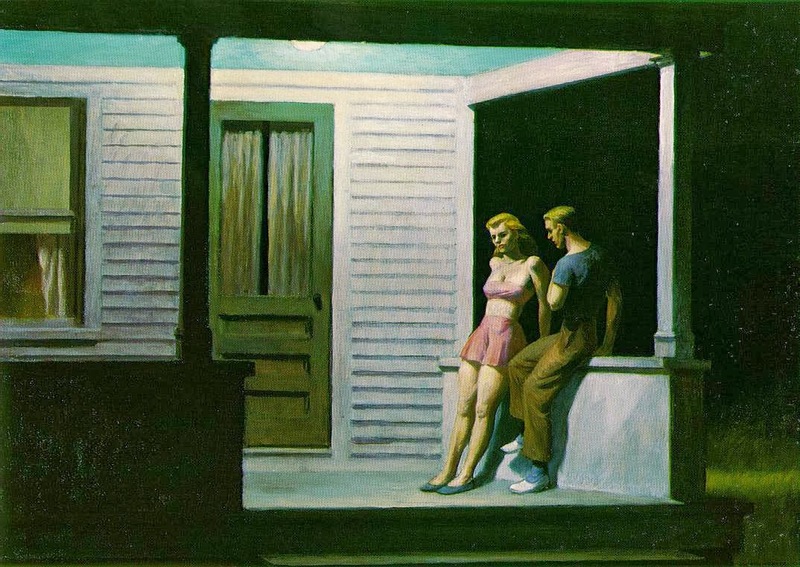 But I like the Hopper more than the Kahlo. 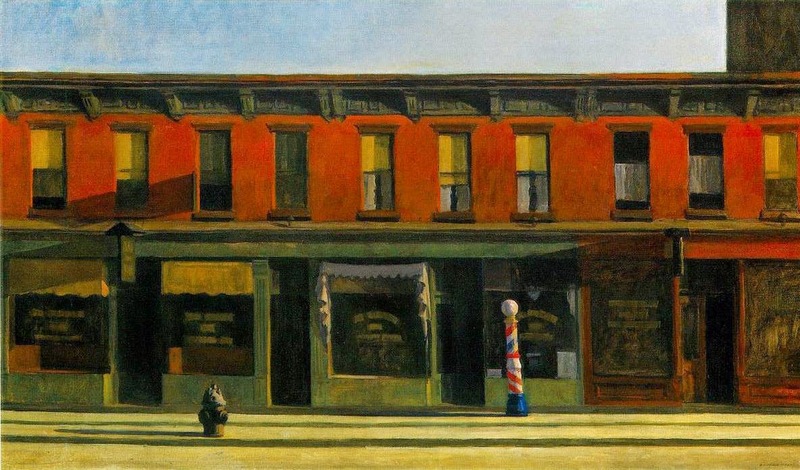 Hopper, but it makes me sad to vote against Kahlo. 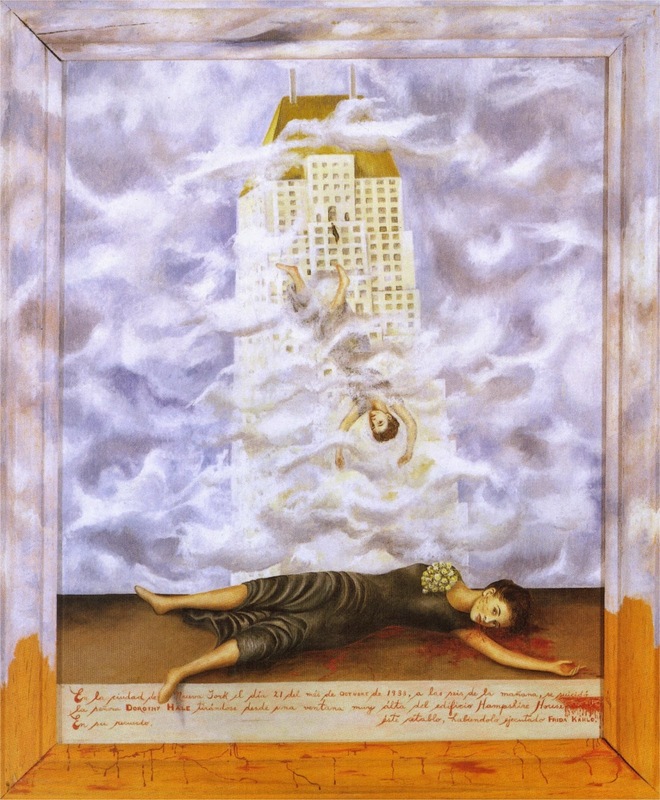 Hopper prevails without too much trouble here, stacking up ten votes against Kahlo's four. Both of them continue into the semi-finals, but Hopper is still undefeated and in the right-hand brackets.